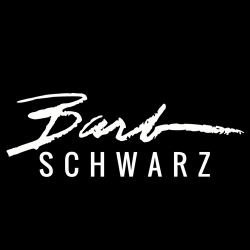 Barb Schwarz has published countless articles in numerous national publications addressing a variety of Staging and Real Estate topics. She is written about frequently in well-known newspapers and magazines all around the U.S., Canada, such as The New York Times, The Washington Post, The San Francisco Chronicle, Ladies Home Journal, Money Magazine, Better Homes and Gardens, The Wall Street Journal, Cosmopolitan Magazine, Smart Money Magazine, Business Week Magazine, Southwest Airlines Magazine, The Home Magazine, New York Home Magazine, Realtor Magazine, US News & World Report. She has also written and published hundreds of articles on Staging Homes.